Bordoni Music Presents: Kayla Mickelsen Live! All the way from Nashville former Bordoni Music student and American Idol Kayla Mickelsen will be performing songs from her upcoming new EP along with some of her favorite covers. Kayla will be joined by Nashville drummer and percussionist Spencer McCalley, Guitarists Andrew Bordoni and Adam Curry Music! 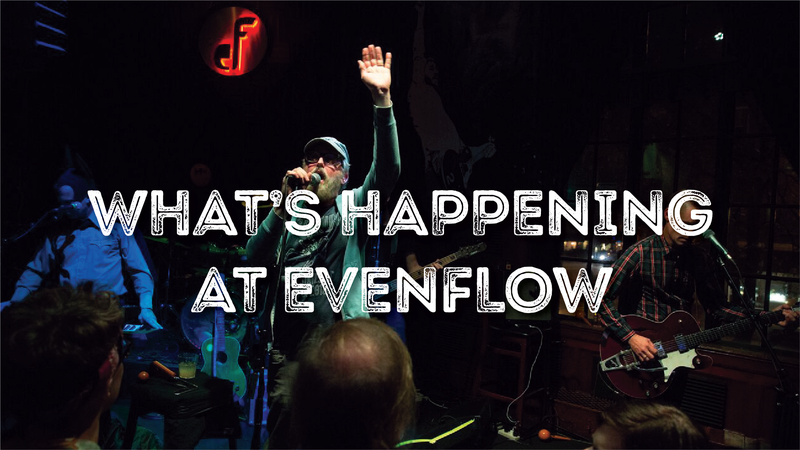 Various students from Bordoni Music will also be performing as opening act and you do not want to miss this NO COVER FREE EVENT starting at 6pm on Sunday March 4th at the Evenflow in Geneva IL!